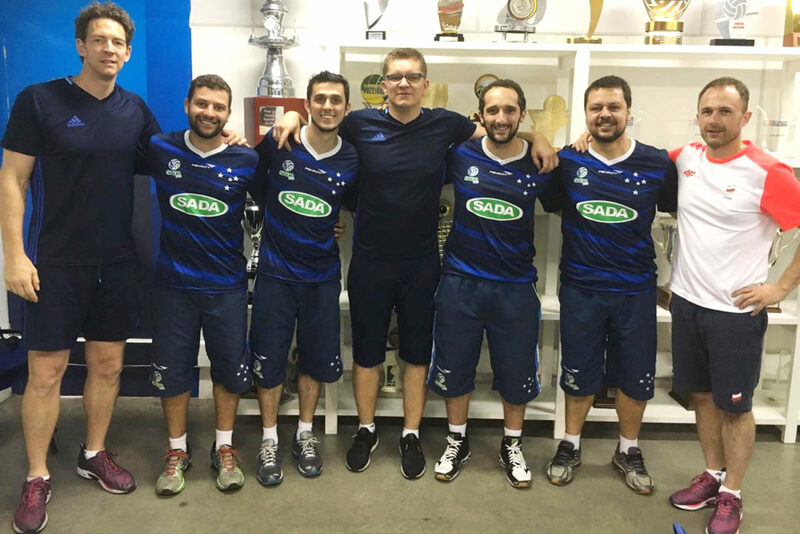 In recent years, Sada Cruzeiro has become an international reference in club volleyball, both for its important achievements, such as winning the World Championship three times, and also for the team’s performance outside Brazil in other competitions. Moreover, every year the team is sought after by athletes, volleyball professionals, teams and institutions from various parts of the world looking for information on the Sada Cruzeiro’s way of playing volleyball. 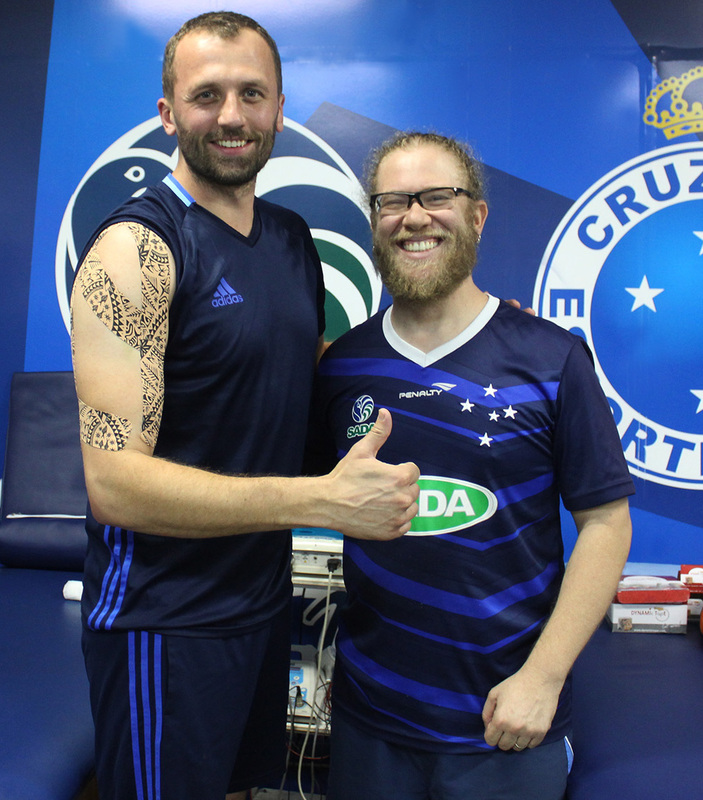 Because of this, the club has developed a work focused on this area, for athletes, teams and foreign professionals who wish to make an exchange with Sada Cruzeiro. Among the objectives is the exchange of experiences between players and professionals who work in the Brazilian team and those who wish to get to know the structure and methodology of the club, in addition to developing the Sada Cruzeiro name abroad. – Volleyball clinics for athletes and coaches from other countries, where our professionals travel to give training abroad. – Pre-seasons: to foreign teams, in order to prepare them for the season in their country. 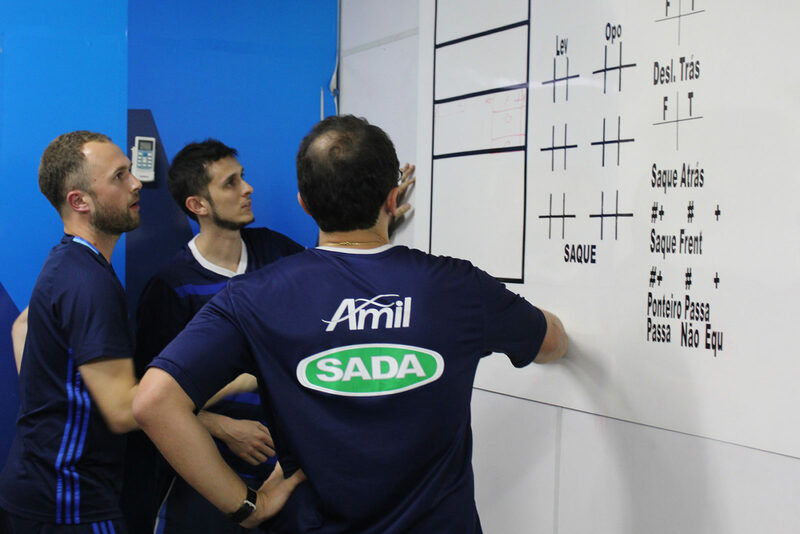 – Volleyball clinic for Brazilians, where the technical committee of Sada Cruzeiro gives the training. – Lectures by professionals from Sada Cruzeiro, inside and outside Brazil.